South Bend-Mary V. Thomas, 90, peacefully passed into Heaven, Saturday, January 19, 2019 with her children by her side. Mary met her husband of 67 years, David and Mother and Father, Albert and Hettie (Evans) Tabler, and her 12 brothers and sister all whom preceded her in death. There is no doubt a large family reunion took place for those who believe. She is survived by her son, David Thomas of Walkerton and daughter, Pam Thomas of South Bend. Mary had four grandchildren, Christine, Amy, David and Ryan; eight great grandchildren, all from Missouri; and numerous nieces and nephews. 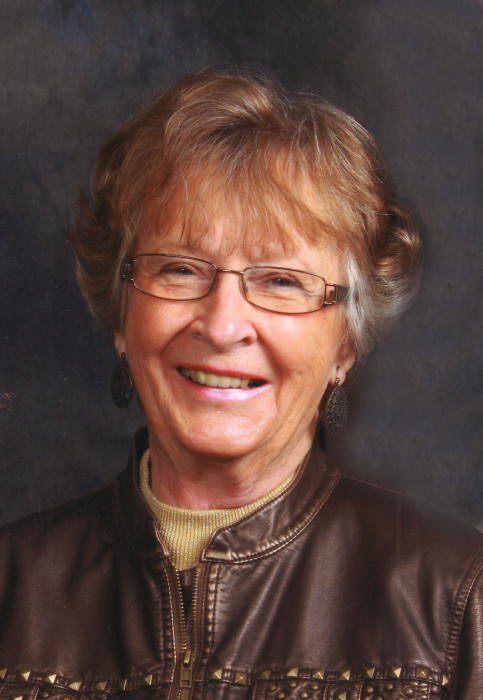 Mary was an active and loyal member of the Coalbush United Methodist Church, Mishawaka for over 60 years. Mary loved life and people, she knew no strangers, making new friends on all the trips her and Dave enjoyed in retirement. Visitation will be held at Coalbush United Methodist Church, Thursday, January 24 from 10:00 a.m. to 12:00 p.m. Services will follow at 12:00 p.m. Hahn Funeral Home, Mishawaka, has been entrusted with handling the final arrangements. Please make all Memorial contributions to Coalbush United Methodist Church.